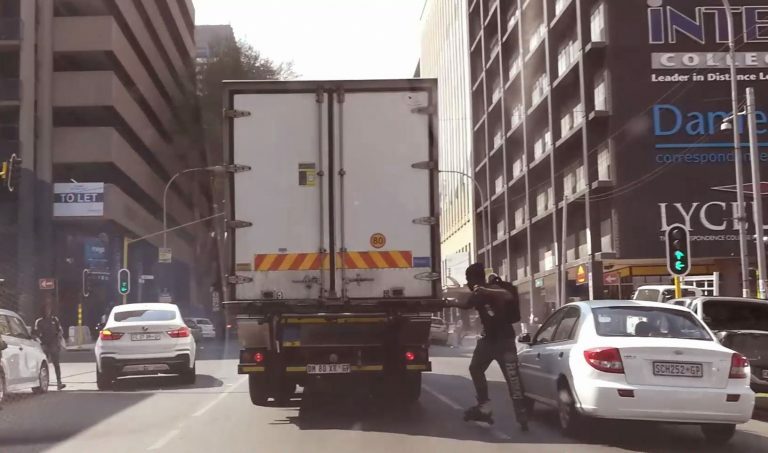 Carlos Muchave, one of The Citizen’s videographers states that even though it wasn’t clear as to where the rollerblader was headed to, it didn’t look like he was afraid of on- coming traffic or even cars that were behind him as dodging traffic along the route wasn’t such a big deal for him. 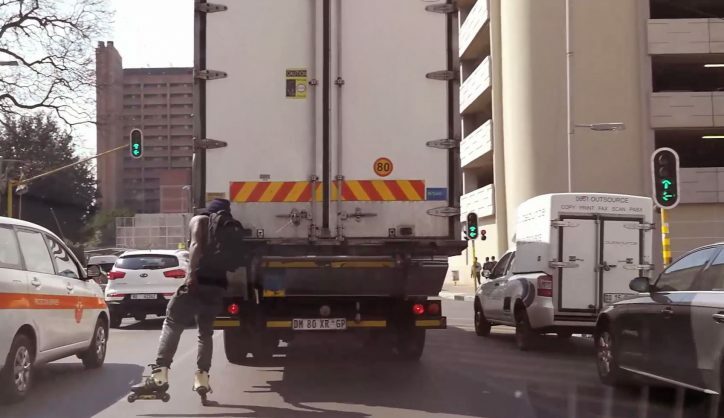 It looked as if the rollerblader noticed that we were watching him but this didn’t stop him from performing some tricks to show everybody in traffic how talented he is. 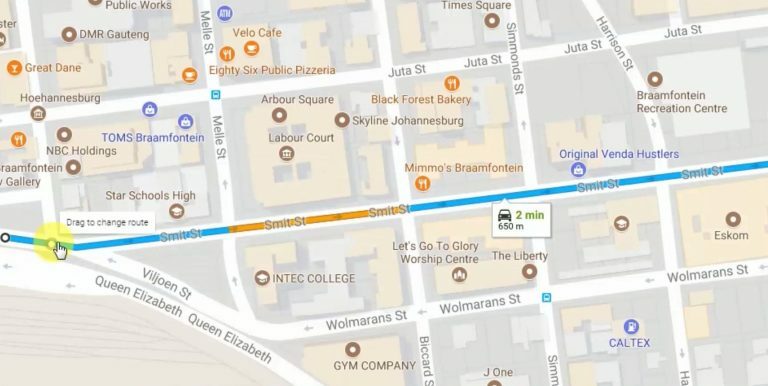 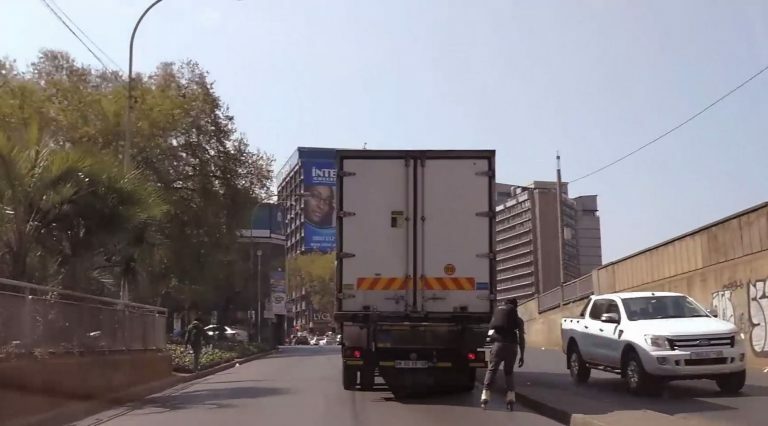 After following him for at least 3 kilometers our adventure was cut short because police officials spotted him behind the truck and our talented rollerblader sped away into the CBD.